Helen has been Rector of the DAMASCUS Parish since its creation on 1st July 2017. She was Priest-in-Charge of Sutton Courtenay with Appleford for just over 14 years before the single parish came into being. She lives in Sutton Courtenay with her family. 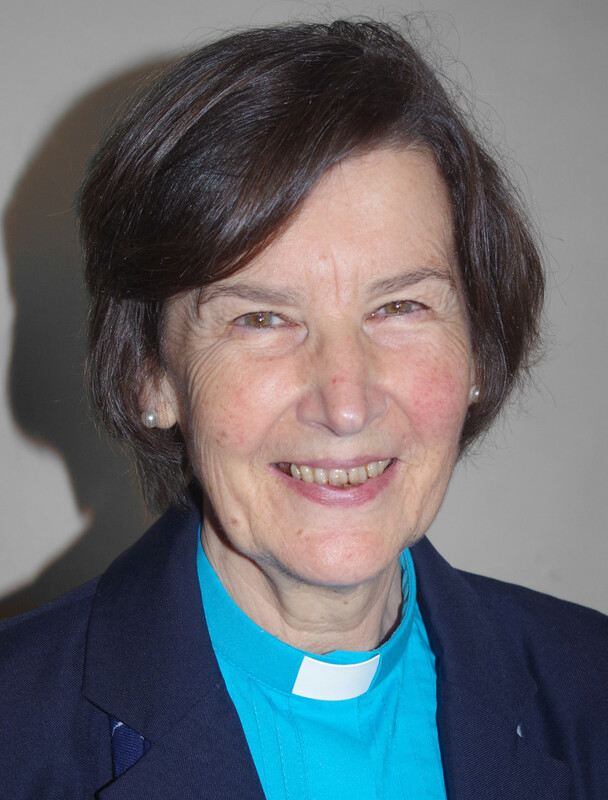 She has oversight of the whole parish, as the incumbent, and specific pastoral responsibility for Sutton Courtenay and Appleford. In the five rapidly changing villages she is keen to see the churches continue to serve at the heart of their communities, as they have done for centuries, and support one another in love to live out their vision of Nurturing faith, bringing hope and sharing love. 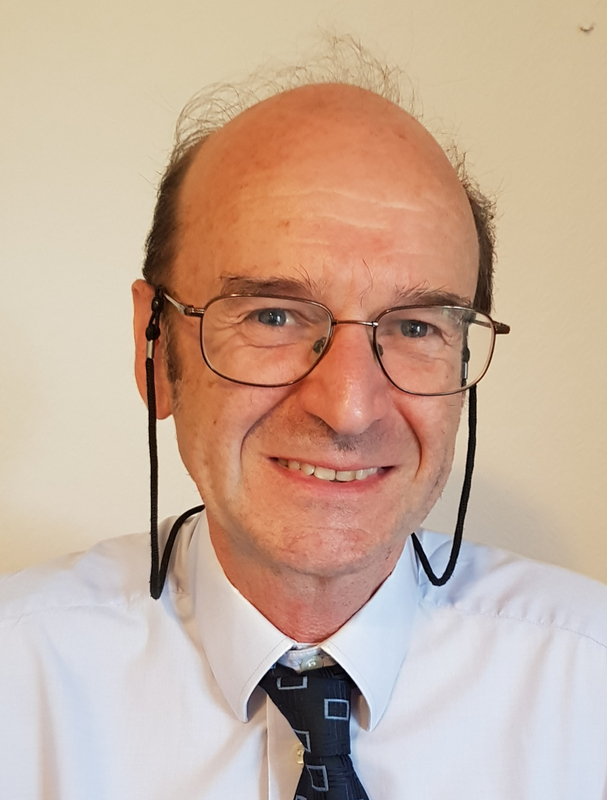 Phil originally trained as a medical engineer and worked for twenty years in childrens and newborn intensive care units developing a range of implantable heart monitors and life support systems, especially for emergency transport services. 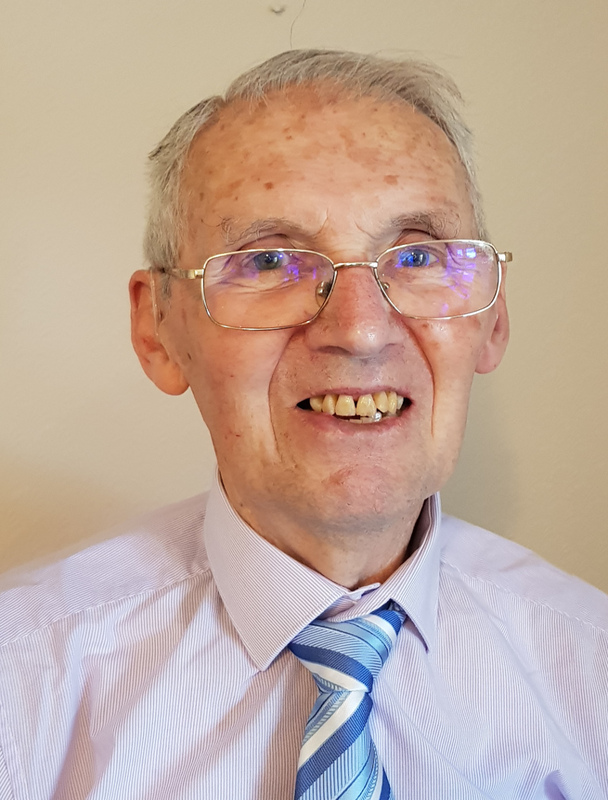 Following ordination and a period of rural ministry, he returned to the NHS to serve as a lead for hospital chaplaincy and bereavement services in Bath, Bristol and Oxford. Phil retains a close involvement in medical ethics and specialist bereavement support for parents who have lost a child and post trauma counselling. A return to semi-rural ministry has been a delight and for relaxation Phil and his wife Jane work with the Dogs for Good charity training assistance dogs for adults and children. DAMASCUS team in November 2017 with pastoral responsibilities for St Peter's Drayton. She has been made to feel very welcomed by the church, team and village. Since moving into Drayton in 1984,Rosie has worshiped and found great fellowship at St Peter’s. She has served on the PCC and various village groups as well as helping to run the church choir and music group. 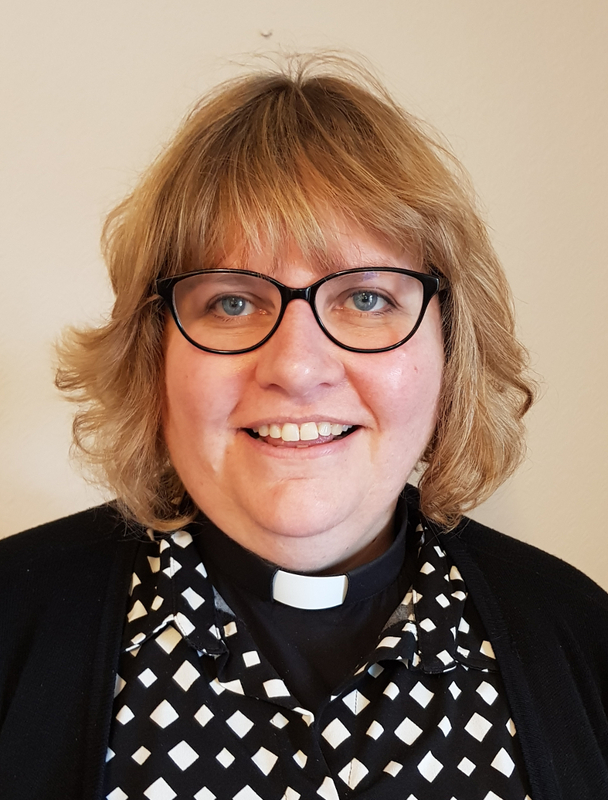 It was through the encouragement and support of the congregation that Rosie became ordained as an Ordained Local Minister nearly ten years ago. Her calling is still to serve the local community in which she lives. Until recently Rosie worked full time as a music teacher in many of the schools in Abingdon. Studying biochemistry led to a research career in molecular genetics in Oxford where she met her husband Jonathan. They are blessed with four wonderful teenagers (aged 14-19). 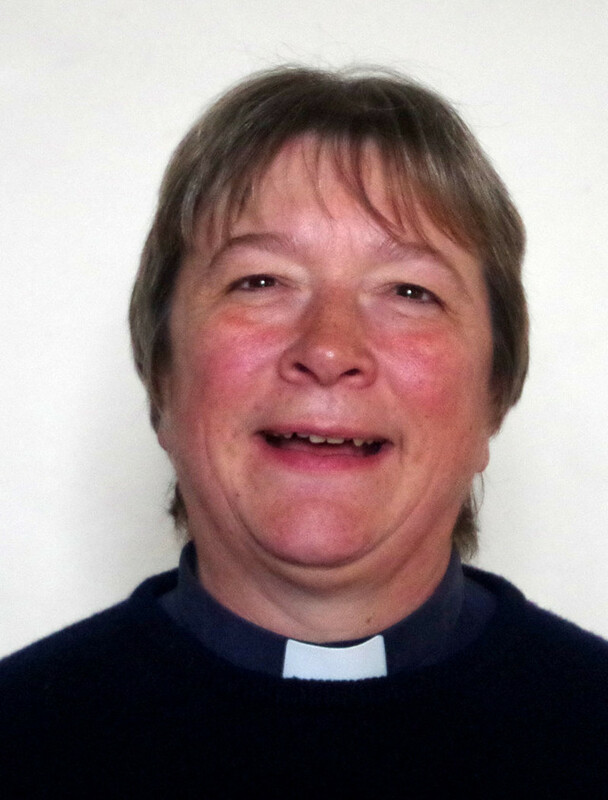 She enjoys walking, gardening and playing saxophone, but her love of wine evolved into a passion for teaching others through wine appreciation courses which she ran in Oxford as Wine-Matters, before being called to explore ordained ministry. 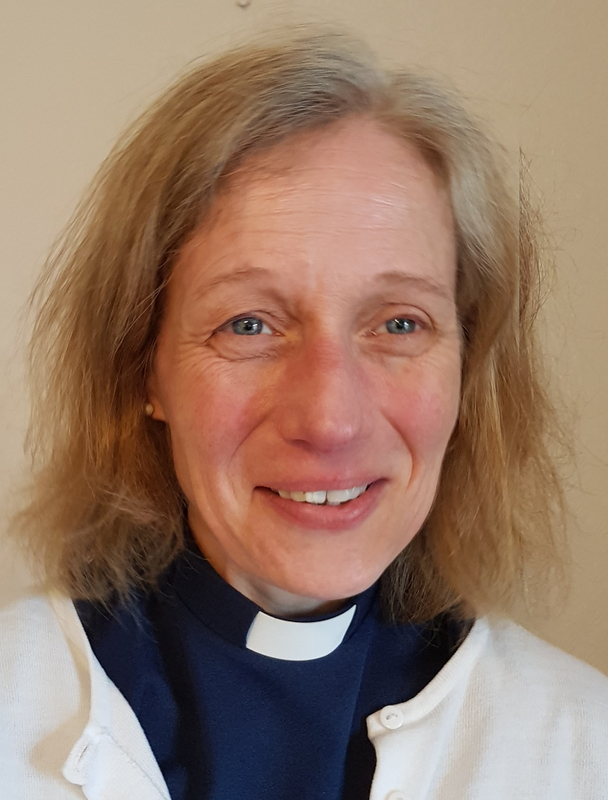 She trained on the Oxford Ministry Course at Ripon College, Cuddesdon and is really enjoying getting to know the people of, and serving her curacy in the Parish of DAMASCUS. in 1962 he started, with a partner, the firm Thomas & Jarvis. In 1973 they took on a village Undertakers business which ran for 30 years. He was licensed a Reader in 1991. Tim became a Licenced Lay Minister (or Reader as they were then called) in 1989. He served initially in St. Helens in Abingdon where he met his wife, Alison. In 1993 they moved to Milton with their three children and he served at St. Blaise for 13 years. 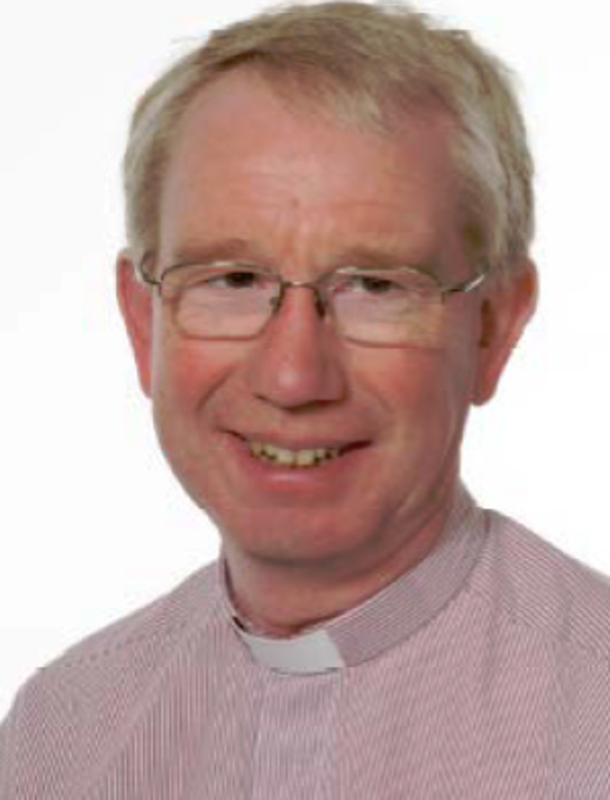 Since 2007 he has served primarily at All Saints’ Sutton Courtenay but he enjoys leading services across the whole parish and believes the churches are stronger working together. Until retirement in 2011 he fitted his church commitments around a scientific career. He trained as a physicist at Bristol and studied for a PhD in radiation physics while working at Harwell. He then worked as a control engineer for 25 years on the JET project at Culham. This is a world leading EU funded project to research the use of nuclear fusion to generate electricity and he found it a great joy to work with talented scientists and engineers from Europe and beyond. 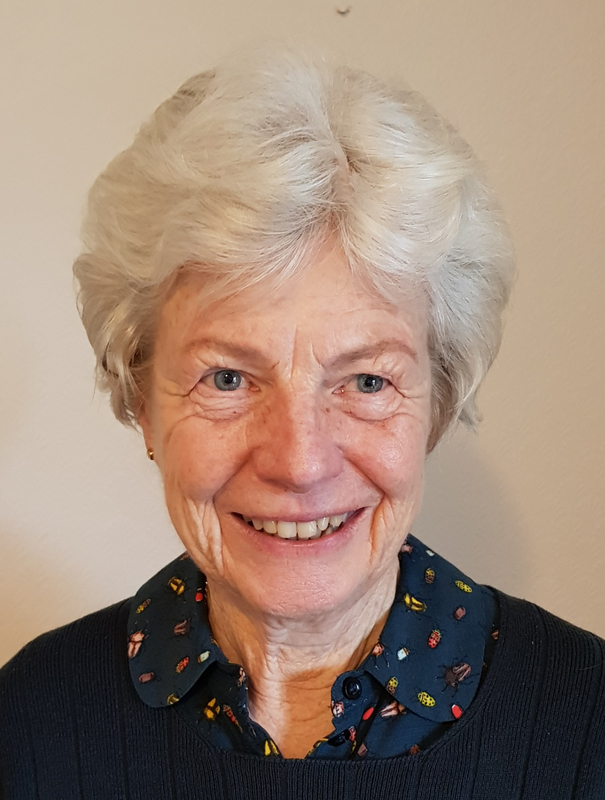 Alex has been a Licensed Lay Minister for over 20 years, serving first in Cumnor, and then near Weymouth when she moved with her husband on his retirement. Now a widow, she has moved back to the Abingdon area to be nearer the family. With a practical background in nursing and midwifery, Alex is a keen gardener and tackles d.i.y. with gusto.